CBI recovered a country-made pistol in Aurangabad in Maharashtra, similar to the one used in the killing of rationalist Narendra Dabholkar.. 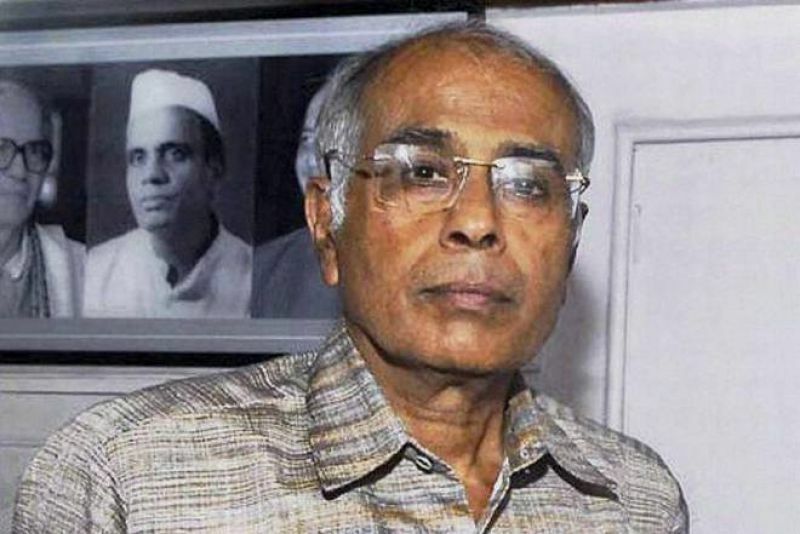 The CBI recovered a country-made pistol in Aurangabad in Maharashtra, similar to the one used in the killing of rationalist Narendra Dabholkar in 2013, and filed a complaint with the police against three people, officials said. A khukri, three live rounds and a 7.65-bore pistol were recovered on the basis of leads given by Sachin Prakasrao Andure, who was arrested recently by the Central Bureau of Investigation, they said. 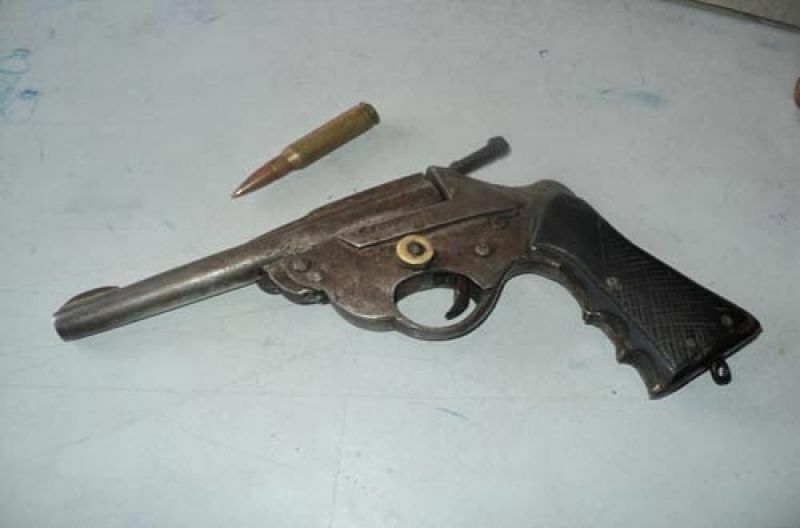 The agency filed a complaint with the Aurangabad police against three people for allegedly possessing the country-made pistol, an illegal weapon, they said. The agency will send the pistol for ballistic examination to ascertain whether it was used in the killing of Dabholkar, they said. The recovery was made following searches at houses of two friends and a relative of Andure, they said. Late in the night, the Aurangabad city police arrested the three men in a case for illegal possession of weapons under the Arms Act, a local police official told PTI. Andure, a resident of Aurangabad, was arrested on August 18. He is believed to be one of the shooters who fired on Dabholkar in Pune on August 20, 2013, in broad daylight, the officials said. The shot killed Dabholkar who had been running a campaign against superstition. The arrest was made on a tip-off from the Maharashtra Anti-Terror Squad after it had arrested three people in connection with a separate case of arms recovery.